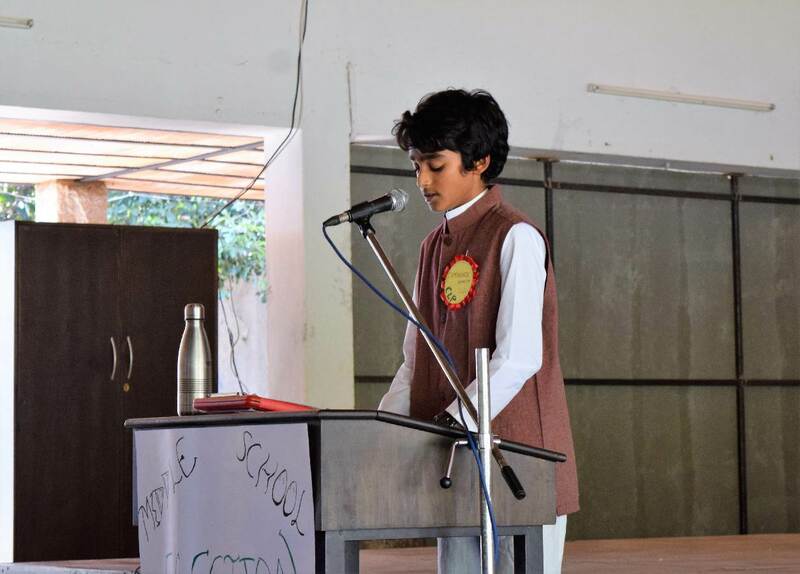 Since 5 states in India were going for elections in March, the Middle School decided to introduce a civic study on the election process. In this article, students recount their experience. On the 10th of February, Prabha akka, our class teacher, presented an assembly in which we learnt about how elections are conducted, the different people who are involved, and some rules and regulations. Towards the end of the assembly, we were told that we were to participate in a mock election, and we had the option of signing up for a particular role. We could choose from being a part of the media, Election Commission, a political party or remain an active citizen. There was a buzz of excitement and all of us eagerly signed up. The next day, everyone went to their respective venues and began the role play. While the political parties were formed and started to develop their ideas, the Election Commission began organizing the entire election process. The media team came up with questions and interviewed people, keeping us updated on the MS Election process. The active citizenry came up with issues they were facing in IHS that they wished to see addressed by the political parties. 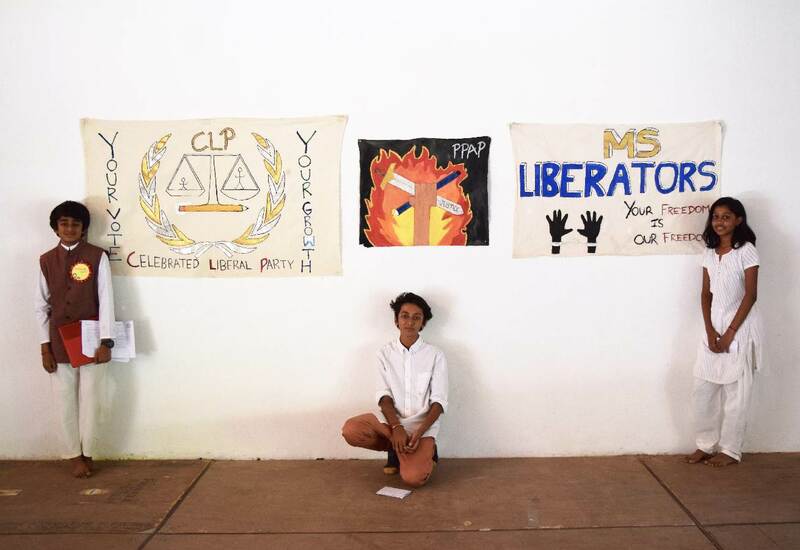 The Celebrated Liberal Party (CLP), whose leader was Maya, and whose candidate was Srivanth. 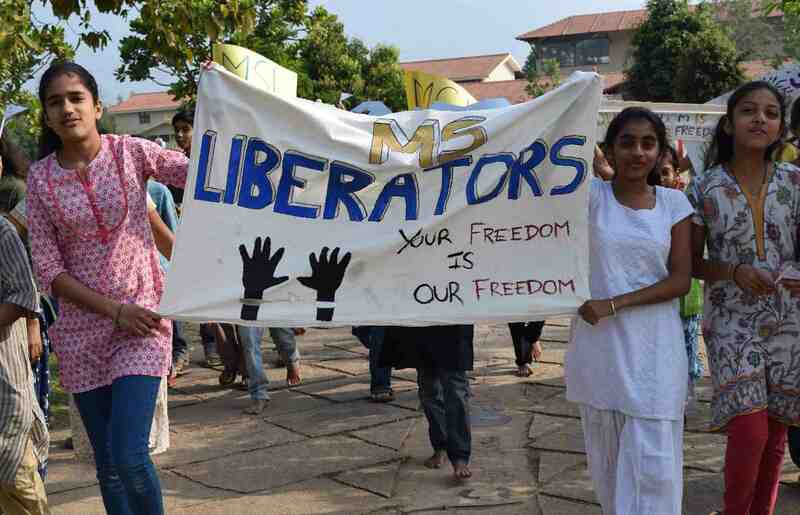 Middle School Liberators (MSL), whose leader was Vidhata and whose candidate was Nandana. People’s Party of All Power (PPAP), whose leader was Madavan and whose candidate was Araj. Over the next few days, the four MS houses were converted into either an Election commission office or a political party headquarters, with each house getting its own banner. Parties started campaigning and set up banners and distributed pamphlets canvassing for votes. They also worked very hard discussing key issues coming up with thier manifestoes. Once the manifestoes were released, the active citizens analyzed them trying to decide whom to vote for. The candidates were given a time slot of 5 minutes to address the crowd and they also had a question & answer session where the audience could question their promises. The speeches by all the three candidates were powerful to say the least. After this, the Chief Election Commissioner announced that campaigning should stop 48 hours before polling. 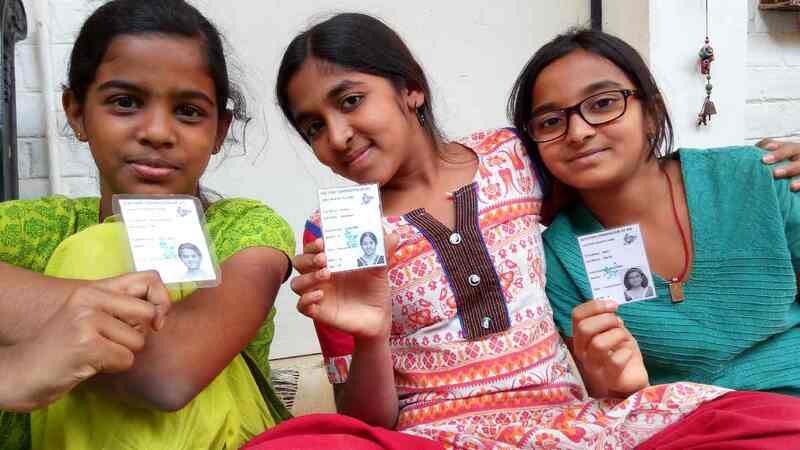 The Election Commission distributed voter IDs to all the citizens (4th graders, all MS students, 12th graders and teachers). We couldn’t wait for the day of polling. On 18th February, the Middle Schoolers excitedly went to the polling booth. When we got to the polling booth, we had to show our Voter ID for verifying our identity. We were then given a ballot paper, on which we could choose our party by stamping next to the symbol of our chosen party. We also got a mark on our Index finger to ensure that we voted only once. On the last day of elections, the party leaders and candidates, presented a speech acknowledging the various members involved in facilitating the election process. The most awaited part was here… Who won the elections? The election commission announced the votes for each party. 5 voted for NOTA, 40 for MSL, 42 for PPAP, and CLP won with 52 votes! The candidate of CLP, Srivanth, presented his winning speech. At the end of the assembly, we got cake to celebrate the culmination of the unit. All in all, the experience of the MS Elections was phenomenal! “Seven of us gathered in the computer lab discussing who would lead us, who would be the Chief Election Commissioner. Three of us vied for the position. So our committee, along with Rishi anna from XII grade, Sunil anna and Sakthi anna decided that we would have to share why we wanted to be chief. When it was my turn, I was scared out of my guts. I didn’t know what to say but I mustered all the courage I could gather and started, “It has been my dream since Junior School. Since the last time MS elections happened, I had wanted to be part of the Election Commission. Joining the Election Commission, becoming the host of the elections, would be a dream come true for me.” I spoke for less than a minute, but it made an impact. On the 18th of January, 2017, the students of IHS had the privilege of meeting Mr. Leszek Możdżer, a world renowned Polish jazz pianist, music producer and film music composer. He started his formal training in classical piano at the age of five. 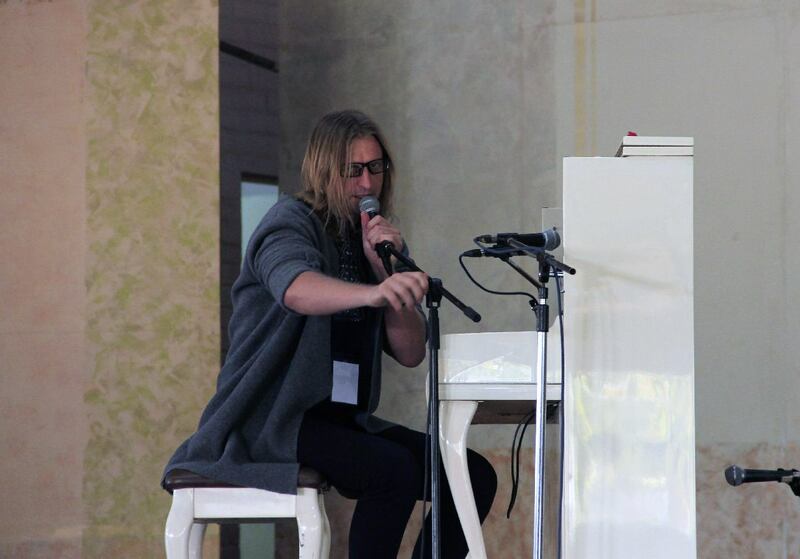 He graduated with honours from the Instrumental Faculty of the Academy of Music in Gdansk. He is a winner of many music and culture awards, and has collaborated with various musicians worldwide. Mr. Możdżer’s performance at IHS was his first ever performance in India. He played a variety of pieces spanning over different time periods and genres. He started off with a slow piece, explaining the evolution of the piano, along with Pythagoras’s contributions to the formation of the octave. He then played a piece titled “Svantetic”, composed by the late Krzysztof Komeda, a famous jazz pianist in Poland and one of his inspirations. With simple examples dominant and tonic chords, he then explained to us how the chord progressions in classical music work, and its connection to jazz. In his last piece, called “Suffering”, a historic piano piece, he taped the strings in order to give the sound a dampened staccato effect (where the sound sounds like the strings have been plucked). His performance was nothing short of brilliant. On the 13th & 14th of February, the MS students had a math workshop. 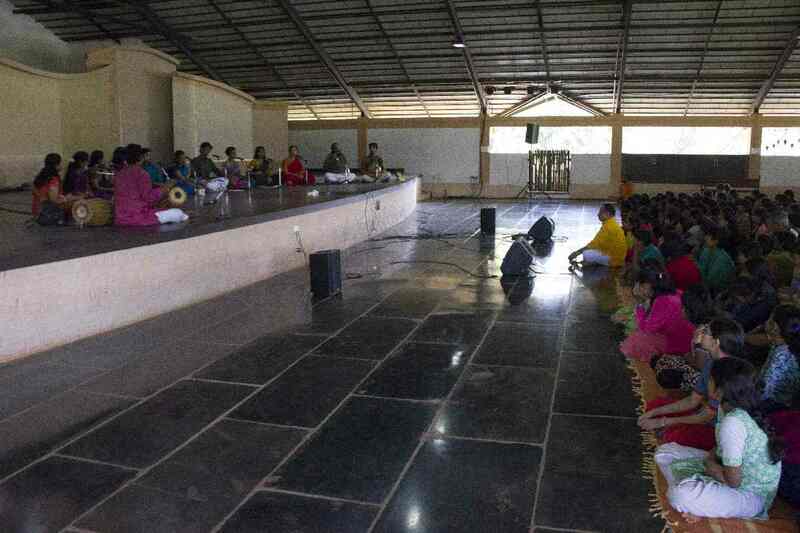 The workshop was conducted by Mr. Amaresh Deshpande, a Goa based mathematician and ardent bridge player. Bridge is a card game which takes a jaw-dropping 3 months just to learn the basics! This game is like a gym workout for your brain. The workshop focused mainly on Double-Dummy problems which interested quite a lot of Middle Schoolers. After the workshop most of students were running after Amaresh anna for more complex problems. 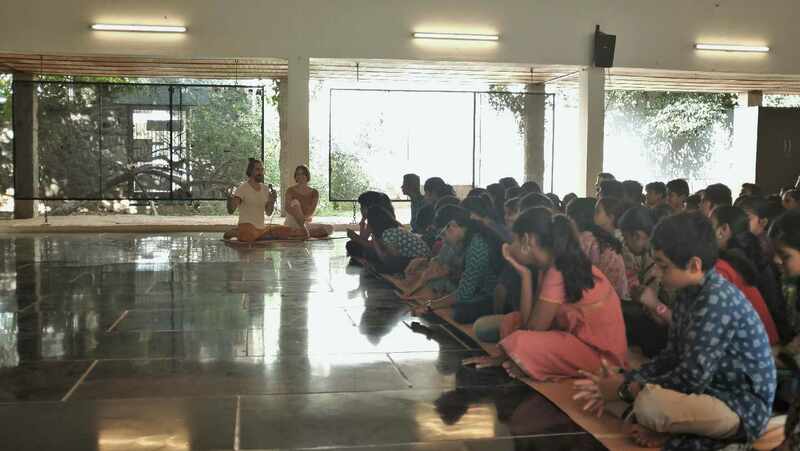 The MS students had a lot of fun as they learned new problem solving skills and all look forward to more such workshops. That day, I was surprised to hear that we were going to have a math workshop. 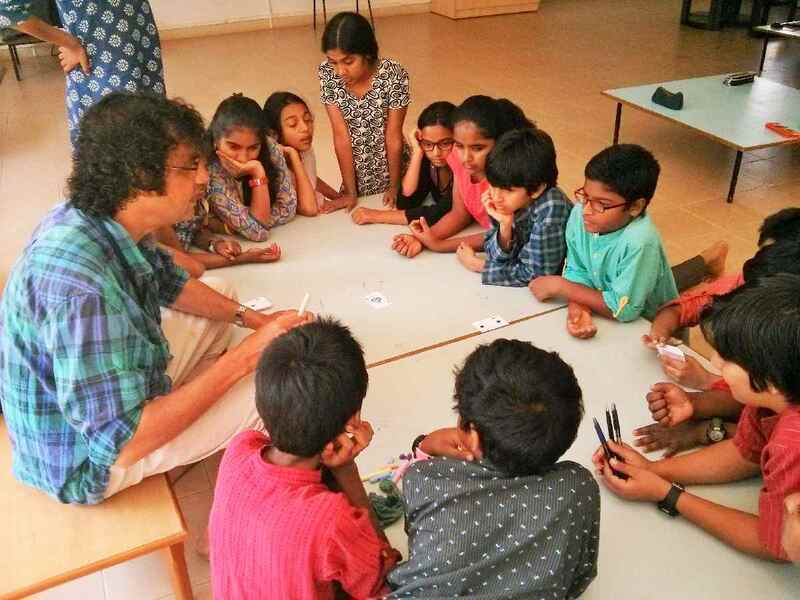 Sundar anna came into the classroom carrying several decks of cards, accompanied by a tall, interesting man, Amaresh anna. He used to be a math teacher and felt that he needed to make learning math more fun for everyone. So he designed a game involving cards which would help students like us, learn math in a fun and interactive way. It was a great card game that really improved our math skills. He has also created an app called Kida which has been released in many languages and allows us to play the same card game at many different levels and modes. It was a new way to learn math and we feel that he has accomplished his goal. The 31st of January was welcomed in IHS in a very special way. 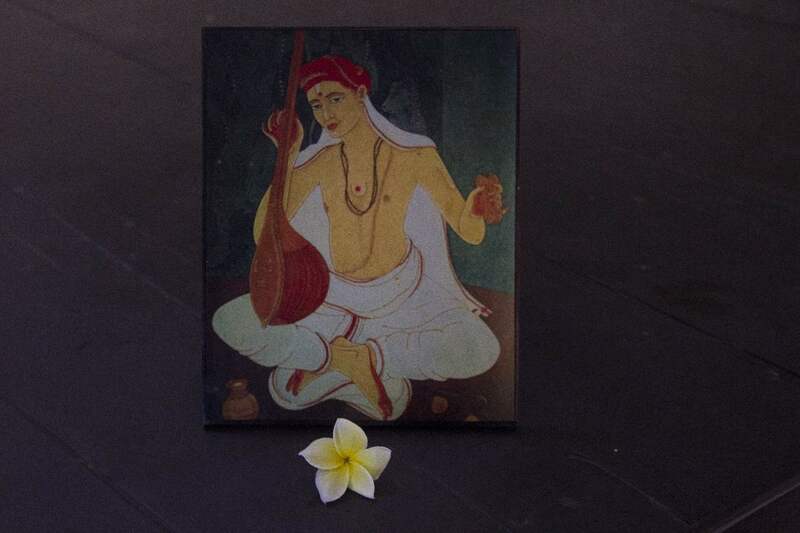 It commemorated the day Saint Thyagaraja left this world leaving priceless and ingenious music compositions for the generations to come. This saint was one of the masters of Carnatic music who composed several compositions which are still sung today all over the country. 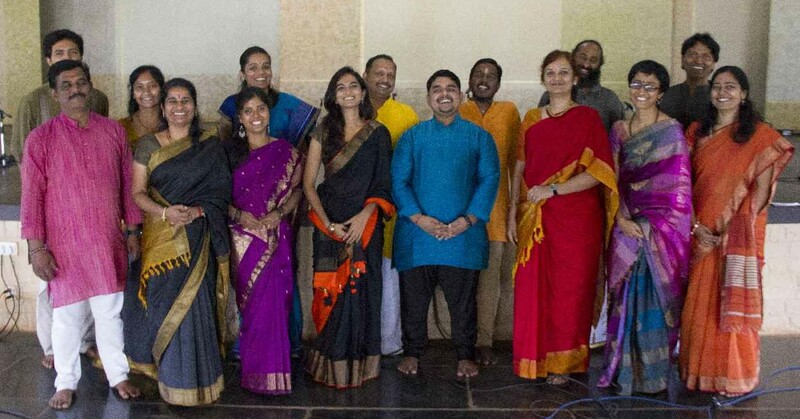 On this day, musicians and vocalists from all over the world gather and sing the Pancharatna Krithis, or the ‘Five Gems’ in unison. 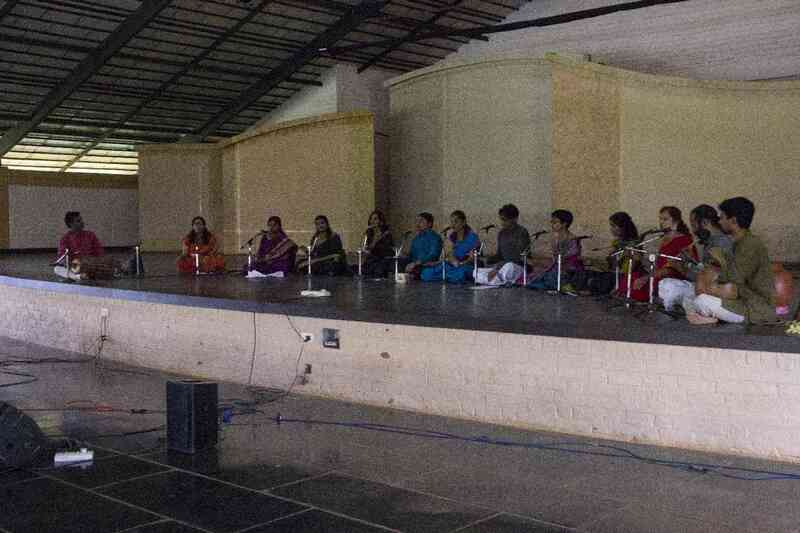 As a tribute, several Home School teachers gathered together to sing Saint Thyagaraja’s Krithis. 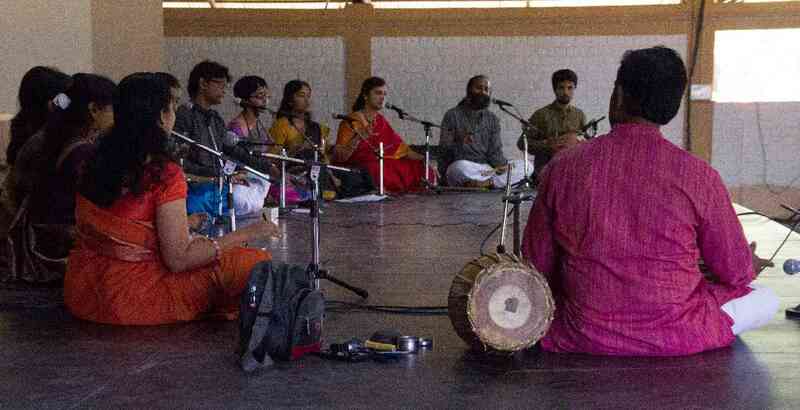 Abhinand, an alumnus of IHS, and Shreya Manoj, a 12th standard student, also joined the performance. 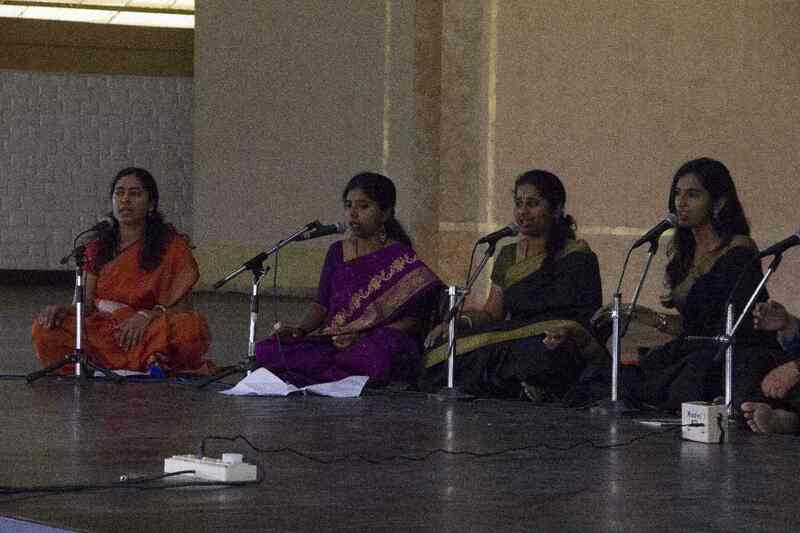 Two of the songs sung were “Saadhinchene O Manasa” in Ragam Arabhi and “Sri Ganapathim” in Ragam Sourashtram. A special mention goes to our Carnatic music teacher, Manoj anna, who gave all his effort to make this assembly a grand success. It was truly a remarkable musical kick off to the day. I stepped into the Assembly Hall, looking at the two young and energetic guests seated at the front of the carpets. I sat down wondering what would be presented in the assembly. 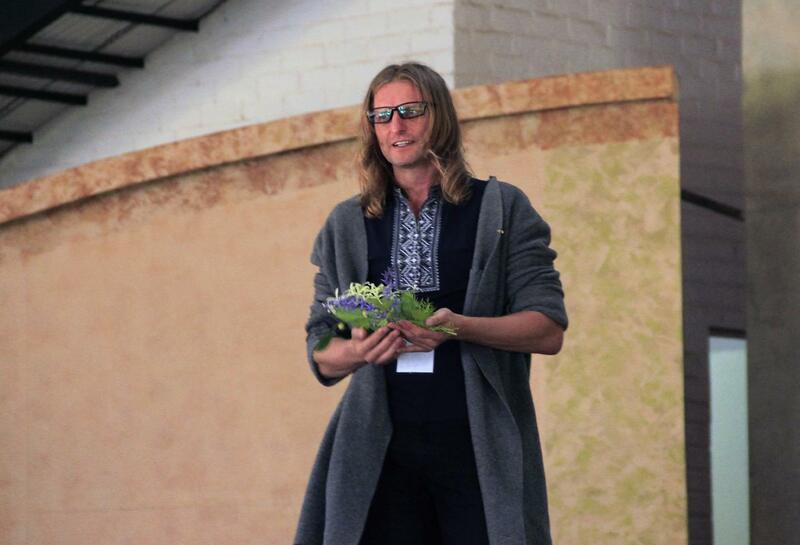 As soon as the invocation got over, the tall gentleman stood up and said, “Namaskaram, I am Jonáš and she is Nikol. We are from the Czech Republic,” and he went on. In the blink of an eye, Jonáš and Nikol walked onto the stage and positioned themselves. Soon, melodious music was ringing in my ears and they swayed back and forth. Their dance movements were so effortless that I wondered whether their bodies were made of rubber. 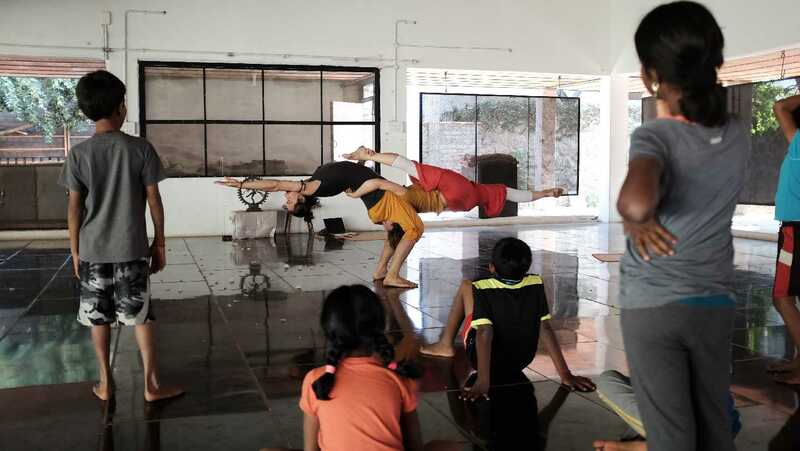 They danced beautifully, a blend of acrobatics and ballet. It went on for about 10 minutes. It was spectacular. There is no better word to describe it. Nikol Šneiderová and Jonáš Janků are professional dancers, acrobatic and new circus artists, and musicians. 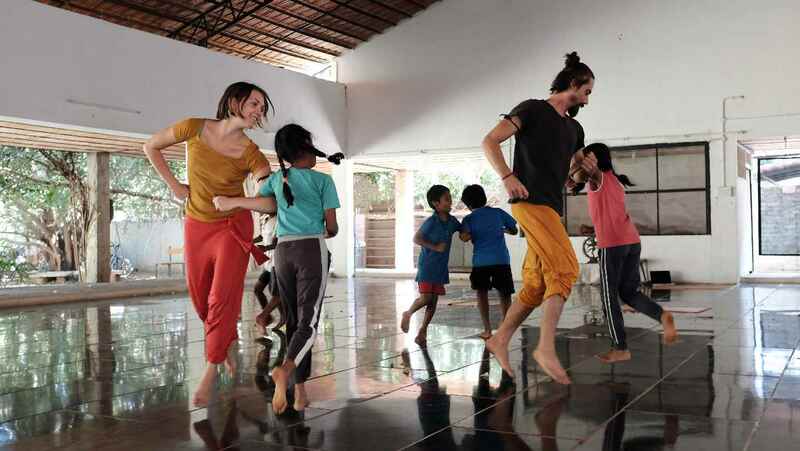 Not only did they present an assembly, they also went on to conduct movement workshops for both Junior School and Middle School.